MBB does Wilton Manors in 2019 and we’ve chosen the Grand Resort and Spa as our host hotel! 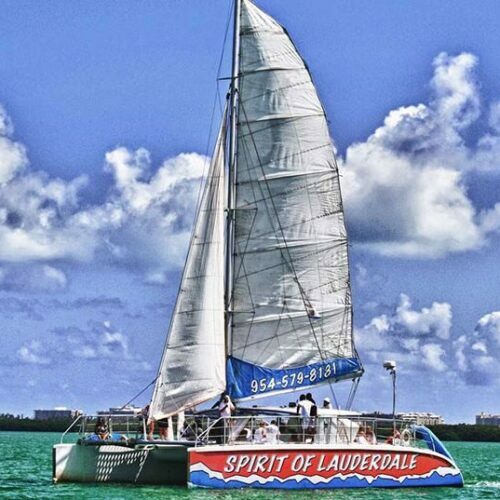 The Grand Resort and Spa is Fort Lauderdale’s premiere gay-owned and operated men’s spa-resort that first opened in 1999. With 33 well-appointed rooms and suites, it is located just steps from the beach and convenient to all of Fort Lauderdale’s attractions and nightlife. 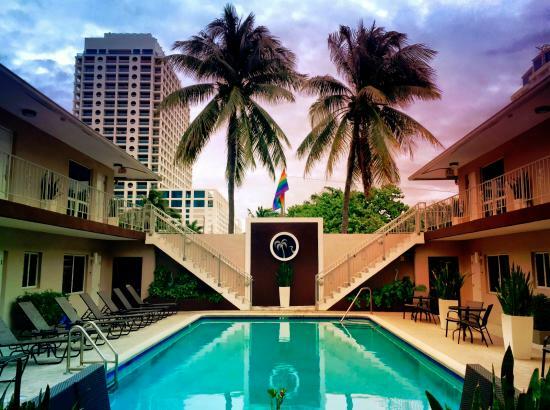 As Fort Lauderdale’s first gay resort with its own full-service day spa and hair studio, the property offers guests an experience that is unique and wonderfully indulgent. From a relaxing Swedish massage to a haircut before your night on the town, the talented staff can accommodate all your needs – guaranteed to exceed expectations.